During the months of February and March 2019, we will be having a vaccine amnesty for all dogs and cats. Puppies and kittens require two vaccinations and following this course they require an annual booster. Any cat or dog that is more than three months overdue would be considered to be lapsed and would require a restart. If your adult dog or cat is over three months overdue for their booster vaccination and comes into the surgery for their first vaccination in February or March, they will receive the second vaccination free of charge! 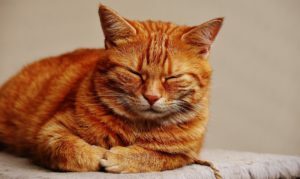 Whilst pet cats are considered to be a “domestic” species – having lived among humans for thousands of years – what many people don’t realise is that “domestic” cats still strongly retain many of their natural wild instincts. 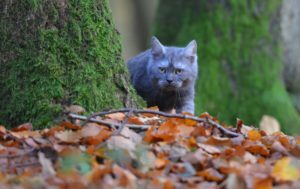 We frequently see behavioural issues with pet cats when these natural instincts are challenged, or not accounted for within the domestic environment. By developing an understanding of a cat’s natural behaviours, and taking a step back to look at the environment as seen from a cat’s perspective, we can often overcome many behavioural issues (and subsequent medical conditions), and provide a happy haven for our purry friends! There’s a lot going on in our homes at this time of year, but with all the festivities comes a number of potential hazards for our pets…. Brrrr……Autumn has well and truly set in, with Winter very much on the way. 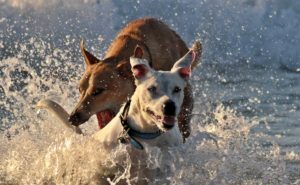 With the cooler climate comes several seasonal toxins which may harm our pets…. 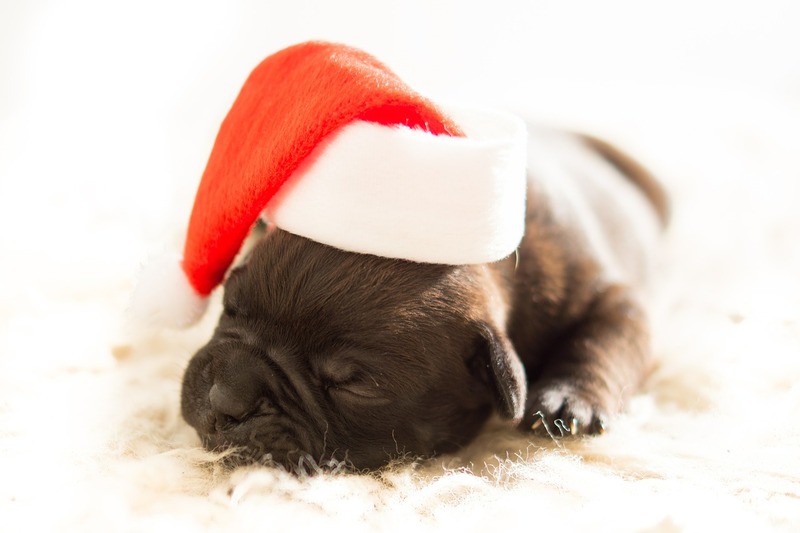 At Stanhope Park Veterinary Hospital we are committed to being at the forefront of modern veterinary science, enabling our team of experienced vets and nurses to care for your beloved pet using the most up-to-date and effective treatments. 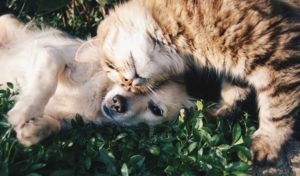 We understand the cost of your pet’s veterinary treatments can become expensive, so here at Stanhope Park Vets we aim to provide you with an opportunity to save money with our affordable preventative health care solution: The Healthy Pets Plan…. Does the thought of taking your dog to the vet fill you with dread? 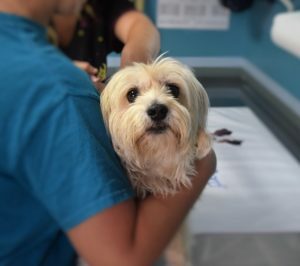 Veterinary visits are frequently stressful for dogs, with a high proportion of them exhibiting fear and distress during their trip – but their are things we can do to help reduce this anxiety…. 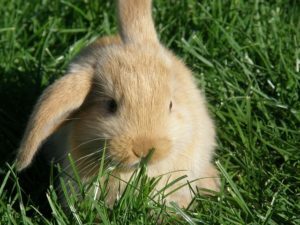 Neutering of Small Furries – Yes or No? 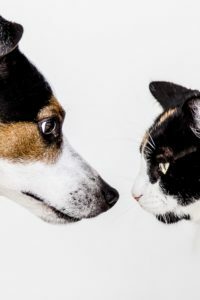 It is common practice in the UK to neuter companion cats and dogs that are not intended for breeding purposes, that it is now regarded very much a “routine” procedure. 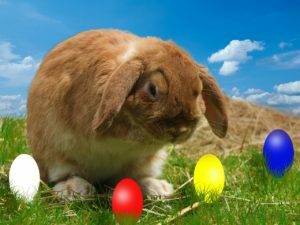 But what about small furry companion animals such as rabbits, guinea pigs and ferrets which are also commonly kept as pets? It is well recognized that as people age, they are likely to suffer from joint pain caused by osteoarthritis. It is also well known that older dogs commonly suffer from arthritis, and both vets and owners are familiar with the medication we can use to relieve their pain. 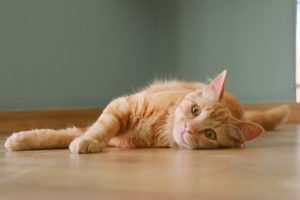 Sadly, until recently, arthritis in cats has not been commonly diagnosed or treated, and although recognition of this common disease has improved, it still remains very underdiagnosed.